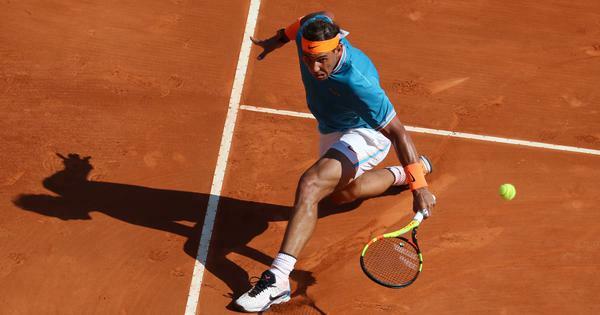 The 33-year-old benefited from the Frenchman’s collapse needing 71 minutes to win his match 7-6(7/4), 6-1. 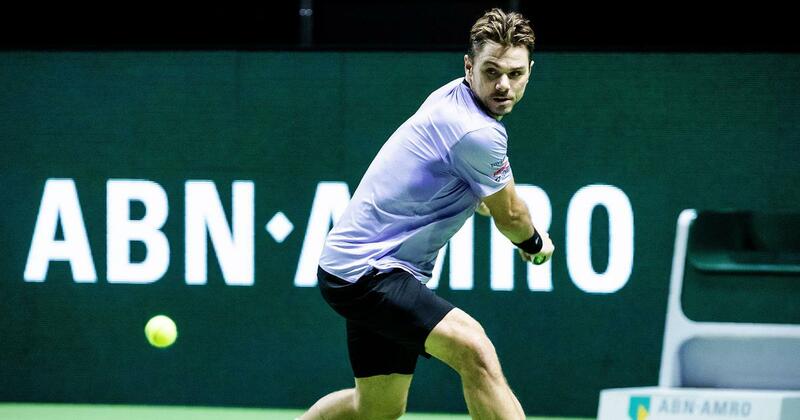 Stan Wawrinka benefitted from a Benoit Paire collapse, with the Swiss carving out a 7-6(7/4), 6-1 win on Monday at the Rotterdam Open. Wawrinka said that his knee is no longer a problem. “In general I’m training well and moving well. “I had a good level in Melbourne against Raonic over almost four hours. The number 68 Swiss who claimed the title in Europe’s major port city in 2015, has been working for more than a year to rehab completely following two knee surgeries in summer, 2017.